In our first One Minute Wednesday we take you through how you can 'Pop' DeskDirector's Staff HUD from ConnectWise, an email or a webpage. 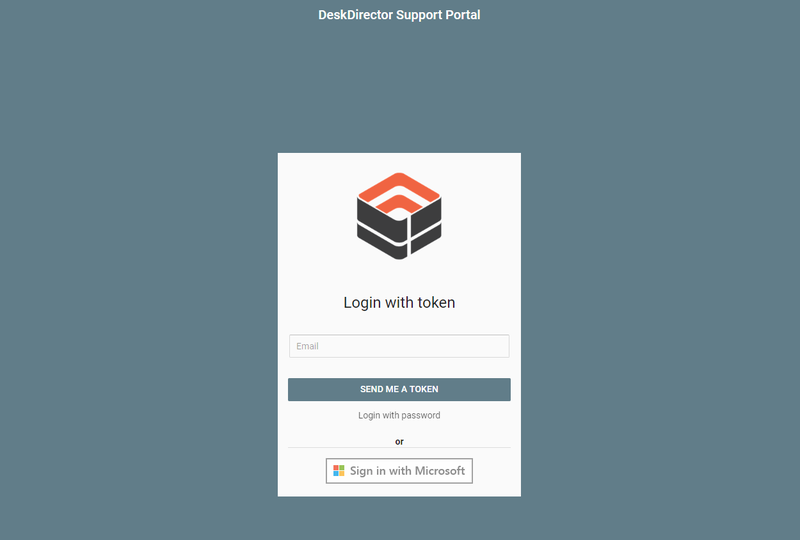 Hi, this is Phill from DeskDirector, and this one-minute Wednesday we’re going to take you through how you can pop the DeskDirector heads-up display directly from ConnectWise, from an email, or really anywhere you want it to fire up and take you to a ticket. I hope you enjoy. Okay, head over to the links setup table. Create a new one. We’re going to call this “open in desk director.” You can call it what you like. Select the service table reference, and dislink it. Be sure to add three slashes after ddagent:. Now if we come to a ticket, and you’ll see at the top “open in DeskDirector.” Click there. And just like that, the DeskDirector heads-up display opens. As you can see, you’ve got the client’s presence, and you can also see the computer’s edit. Hope you agree. That’s a pretty handy tip. Those of you familiar with HTML might have figured out that you could add this URL to any outbound email from ConnectWise, or a webpage, and that’s going to fire up the DeskDirector heads-up display. Stay tuned from upcoming one-minute Wednesdays. And if you want to know more about this, head over to the knowledge base at DeskDirector.com/knowledgebase. Hey, thanks and bye for now. 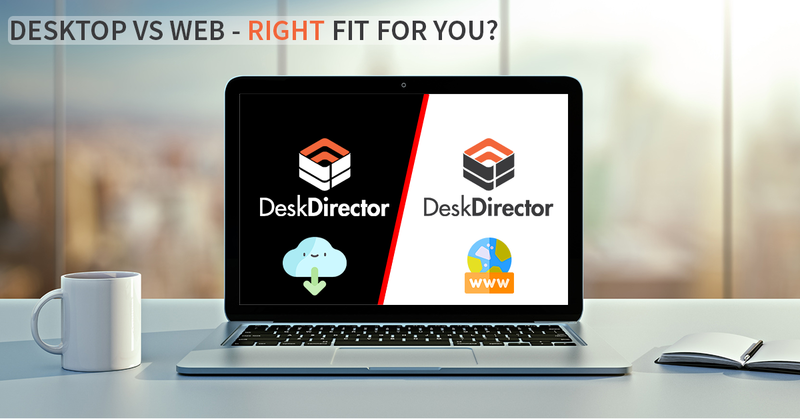 Desktop vs Web – which platform of DD Portal is right for you? 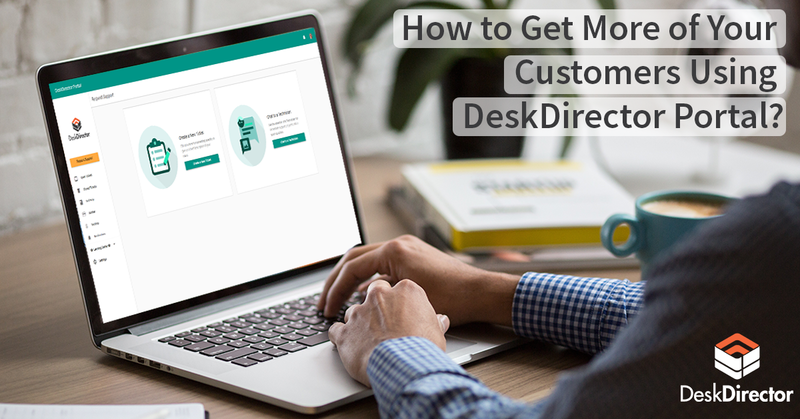 How to Get More of Your Customers Using DeskDirector Portal? Copyright 2019 DeskDirector Ltd. All Rights Reserved.